We are focused on healthy solutions and transitions. Imagine being able to color your hair regularly and not worry about it causing excessive breakage or weakening your hair… Imagine your color staying vibrant and lasting much longer between visits to the salon… Sounds great, right? That’s why we’re excited to announce that we’ve just added a new service to the menu here at Silk Hair Studio. What is b3 Brazilian Bond Builder? B3 Brazilian Bond Builder is a professional tool that can be mixed into all color formulations to build bonds, allowing for more creative freedom in your color services helping to reduce damage with no added processing time. What kind of results can you expect with b3? 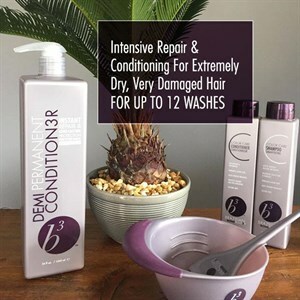 Since b3 helps re-attach and builds bonds, you can break color boundaries while improving the structural integrity of the hair. This means more creative and style freedom while at the same time actually making the hair stronger with every color service. Want to add it to your color service at your next appointment? Just let your stylist know. Our commitment to quality and service ensure our clients a great experience! 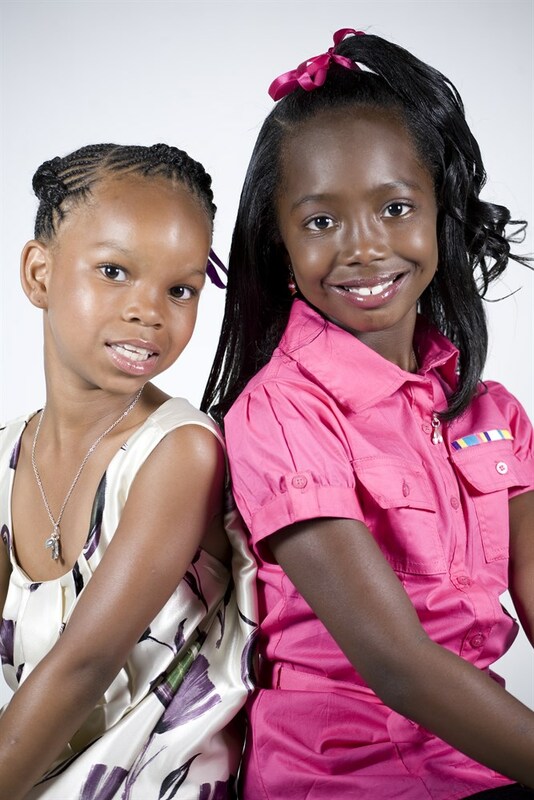 With years of experience and continuing education, our dedicated stylist are ready serve you and your beauty needs. Your style should be as unique as you are. 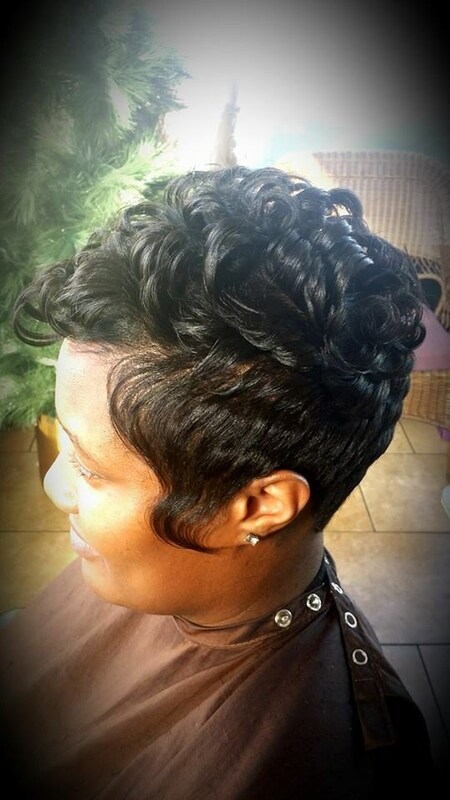 Our talented stylist will create a precision hairstyle to harmonize your hair-type, facial shape, and way of life. Stylists' prices may vary based on level of skill and demand, as well as the personalized requests of the individual client. Our comfortable, relaxed atmosphere is designed to make you feel great!Come see us soon. © 2019 SILK HAIR STUDIO, All Rights Reserved.